This is President Barack Obama’s last vacation in Hawaii as a sitting president, and he’s closing it out with a historic visit to Pearl Harbor in Hawaii. The actual visit isn’t atypical, but, this year, the person with whom he’s traveling is! According to the Honolulu Star Advertiser, the USS Arizona Memorial and Pearl Harbor Visitor Center will be closed Tuesday due to a visit by President Barack Obama and Japan Prime Minister Shinzo Abe, the National Park Service said. The closure also will apply to the adjacent USS Bowfin Submarine Museum and Park, according to the park service. 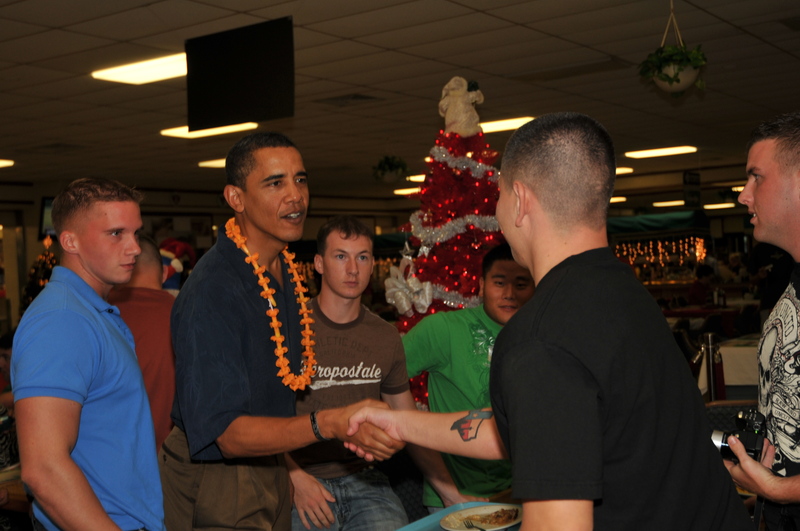 President Barack Obama is a regular visitor to Hawaii every holiday season, but this year has special plans to visit Pearl Harbor. The Pacific Aviation Museum will be open as usual, 8 a.m. to 5 p.m. Battleship Missouri Memorial will be open during limited hours, 1 p.m. to 5 p.m. Visitors who already have reservations to visit the USS Arizona Memorial on Tuesday will be contacted to reschedule their visits, the park service said. However, visitors who made reservations to Pearl Harbor in Hawaii through companies, such as Hawaii Aloha Travel should contact the provider for information on how their visit might be rescheduled. Visitors who have made reservations through recreation.gov may come to the visitor center on either Monday or Wednesday and show their reservation at the ticket counter to get a ticket for the next available USS Arizona program, the newspaper reports. Japan Prime Minister Shinzo Abe will join President Barack Obama for a special visit to Pearl Harbor Christmas week. For visitors who made reservations for audio tours through recreation.gov, those reservations will be honored on Monday or Wednesday, or they can request a refund for the audio tour by calling 1-888-448-1474, the park service told newspaper reporters. The inconvenience may be a bother for some visitors, but the visit marks an historic event: This is only the second time a sitting Japanese Prime Minister has made such a visit. 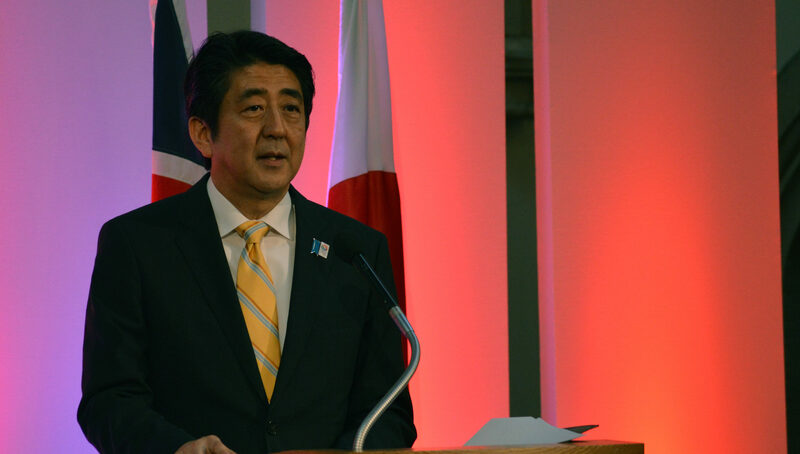 And, it appears the gravity of the event isn’t lost on Prime Minister Abe. For visitors shut-out Tuesday, you should know this visit will go down in the history books! So, if nothing else, make sure you keep your ticket stub!